Phuket, Thailand is known around the world for its incredible beaches with warm turquoise water and great nightlife and restaurants. With so many different beaches in the area, it’s hard to know which one is right for you. Here’s our guide to Phuket’s best beaches. 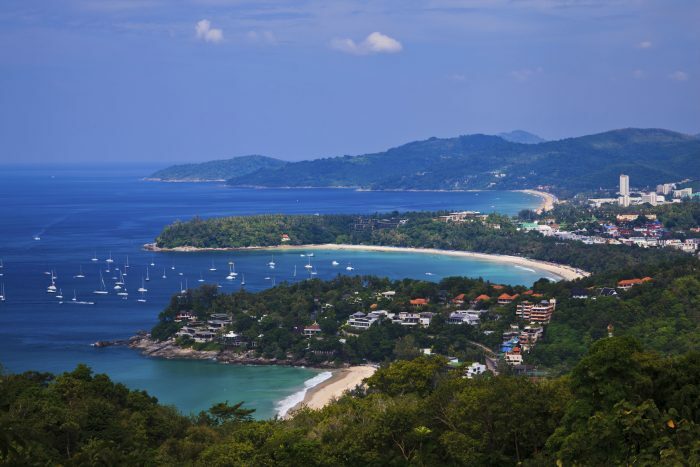 Phuket’s most popular beach Patong isn’t for everyone. 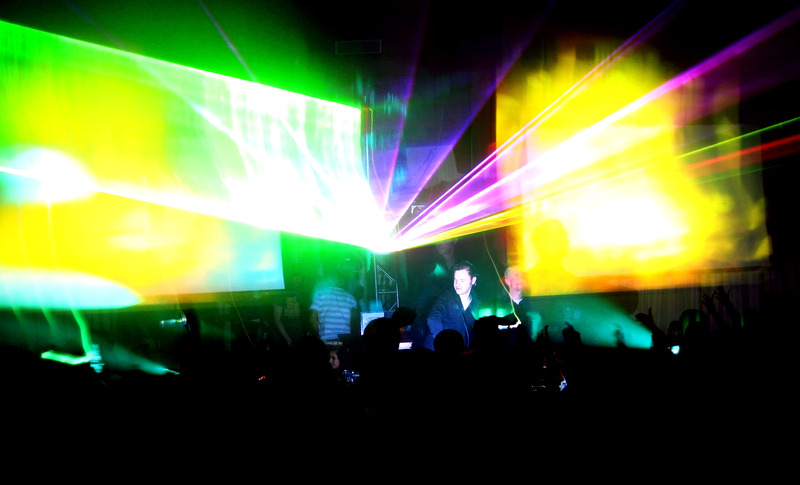 It is the place to party in Phuket with a plethora of bars, nights clubs and cabaret shows. 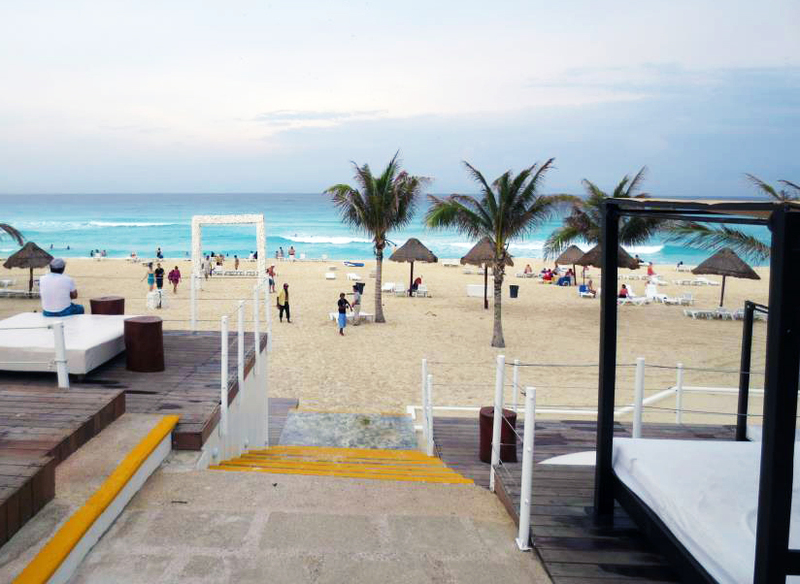 If you’re not much of a partier, pick another beach to stay at and visit if your curiosity needs to be quenched. 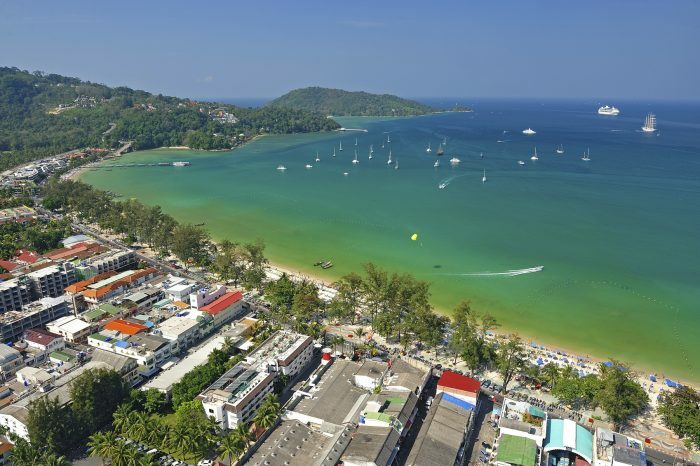 Patong not only boasts unparalleled nightlife, it also offers water sports, a packed beach, budget accommodation, and lots of massage parlours. 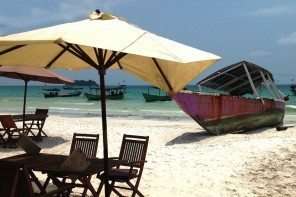 Be prepared for roaming sellers offering every thing imaginable to you as you try to relax on the beach or walk around Patong’s shops. This is the beach to be at if you’re young, looking for casual hang outs and night life and can handle the not so subtle seediness. In Karon the beach is beautiful. It’s long and deep with barely any crowds making it perfect for relaxing. Here you can stay just far enough from Patong to not have the craziness in your face, yet have it still easily accessible when the need arises. The area offers a number of sprawling resorts as well as a good variety of shops, restaurants and spa options. 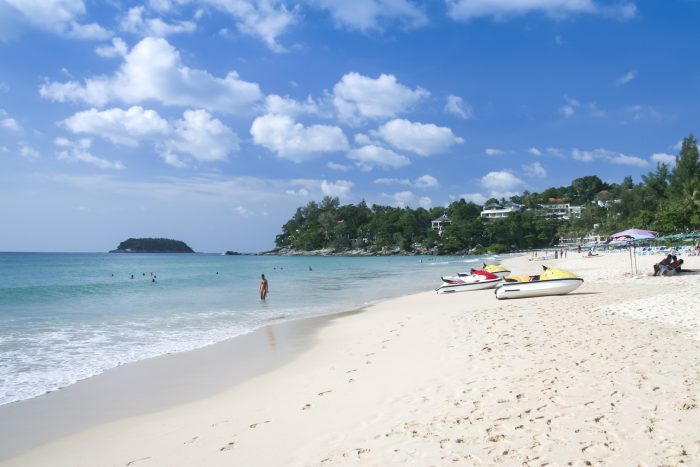 Popular resorts include Movenpick Villas and Spa Karon Beach Phuket as well as Novotel Phuket Karon Beach Resort and Spa for a more budget friendly option. Kata and Karon are very similar more low key beaches where you can actually relax in your sun lounger without any annoyances. Kata is popular with families and offers many budget friendly hotel options as well as a couple luxury resorts including Kata Rocks with its all suite and villa class of rooms. Surfers flock to Kata Beach from May to October to ride its waves but at times the surf is not safe for swimming. Surin beach was once a sophisticated alternative to Patong where you could relax at a beach club or restaurant not far from the water. After recent changes in mid 2016, the beach clubs and restaurants lining the beach are no more. The government plans to restore the beach to a more natural setting, leaving many visitors disappointed with the beach in its current state. We’ll need to check back in a couple years to see if its natural beauty is restored. While in Thailand, I suggest trying Thai massage. We went to Mook massage in Kata center. This place was clean and professional and a good massage for a very decent price. Be prepared to be bent and twisted into yogaish poses. Thai massage is often described as a lazy man’s yoga and I’m all for it. 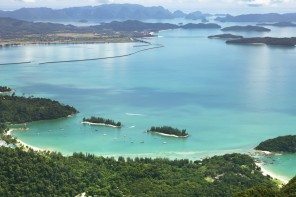 Malaysia’s Holiday Islands – Which One’s Right for You? They say Phuket beaches are quite overrated already but obviously, it’s not. If it is, I’m sure you wouldn’t have enjoyed and I wouldn’t have wanted to go back to the island as soon as time permits. Good thing there are lots of free and easy tour packages from Singapore I can avail.